RO System New Model ★ RO SYSTEM Johor, Kluang, Malaysia supply ★ Azure Purewater Marketing Sdn.Bhd. Auto flush,include automatic flush controller,booster pump,transformer,solenoid valve,low and high pressure,3.2 Gal steel storage tank. 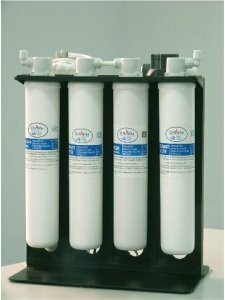 ~ With easy twist Filter,it is no water spill or mess during installation or replacement.